The WM1A is my current daily DAP, modified by Project K with enhanced internal wiring, electrical shielding and several other kinds of tweaks. Sonically, the player has transformed considerably, the specifics of which you can find here. The main hallmarks of this modded source is a thick, full-bodied, forward sound set against a vast, stable backdrop. This is where it first contrasts against the Touch. Lotoo’s flagship player is comparatively more laid-back with a neutrally-positioned midrange. Sony’s WM1A saturates instruments for a more energetic, involving and rhythmic presentation. The melodic elements here are fuller and more in-your-face, while the PAW Gold Touch holds back for refinement’s sake. Down low, the Touch delivers tighter, more concentrated hits. Bass notes feel denser and more compact. When the WM1A punches by comparison, wisps of warm air surround each jab. So, those notes may feel bigger, but they aren’t as defined and transparent as those on the PAW Gold Touch. Where the WM1A’s looser hits pay dividends is in stage cohesion and sub-bass rumble. The soundscape it produces has an ensemble feel because of the decay of the mid-bass. Some may call it musical, others may call it a touch sloppy. At the end of the day, you’ll be the judge of that. Sub-bass rumble is more fun and concert-like on the WM1A, while it has more of a linear, transparent, studio feel on the Touch. The treble is where the two players are furthest apart. The WM1A sources articulation from its lower-treble. With its full-bodied midrange, you get blunter transients with a wider sense of impact. Comparatively, the PAW Gold Touch’s refinement and upper-treble-emphasis generates feathered transients with a softer sense of attack. Instruments aren’t as bold here as they are on the WM1A. But, this pays dividends in headroom. The Touch possesses heaps of space for transients to pop in and decay. By comparison, the WM1A’s saturation renders it vulnerable to sounding brittle with certain recordings. In addition, the Touch’s superior coherence gifts it a more fanned-out, precise and spherical stage. The WM1A possesses the more musical, fun and immersive soundscape, but sacrifices a touch of finesse in return. 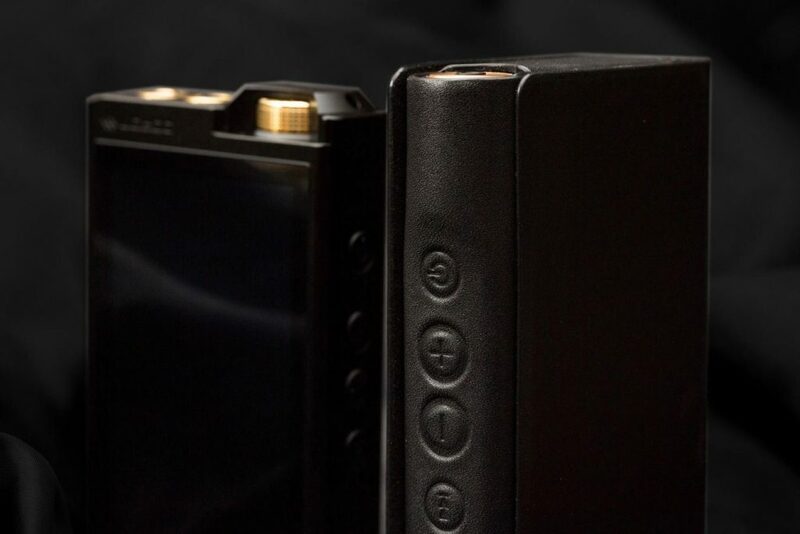 Before being usurped by my Project-K-modded WM1A, my daily driver was Astell&Kern’s ultra-compact AK70. Similarly, it was modified, but by MST Technologies in Japan. The alterations made were far more invasive than Project K’s, involving word clocks, capacitors, op-amps, etc. The result was a neutral signature with excellent transparency, layering and stereo separation. You’d be right in assuming, then, that the AK70-Kai and the PAW Gold Touch share several similarities. Unlike the modded WM1A, they aren’t thick-sounding players, neither do they saturate their stages. Rather, they possess lighter, more compact notes with a reasonably swift decay to boost separation, headroom and perceivable detail. These qualities make up the AK70-Kai as well, but a couple notable differences do distinguish it from Lotoo’s PAW Gold Touch. In terms of raw stage expansion, the PAW Gold Touch is the clear victor. Elements at 10 and 2 o’ clock especially expand further, giving the soundscape a distinct spherical shape. The AK70-Kai hangs on in terms of depth, but the diagonal and horizontal extremes feel a bit more closed-in. The Touch also possesses superior micro-dynamic range. Nuances pop out of the background more, so they’re more physically convincing. With that said, the AK70-Kai does impress when it comes to layering and separation. Despite having a less stable background, the Kai’s faster decay allows more data to come through. Reverbs seem more prominent, because the fundamentals had already gone. Nevertheless, when it comes to transparency and resolution – despite the Kai’s most cunning efforts – the PAW Gold Touch comes out squarely on top. The key difference between the two lies in the top-end. The AK70-Kai possesses a calmer lower-treble for softer, more feathered articulation. This is partly why it’s able to keep up with the Touch in terms of depth. There’s more excitement to the PAW Gold Touch, as well as the room to do so. Conversely, the AK70-Kai’s more intimate soundscape makes it lean towards a wall-of-sound-esque presentation. The advantage to the Kai is that its soundscape sounds more cohered and tethered together. The whole ensemble feels like a lively, singular unit. 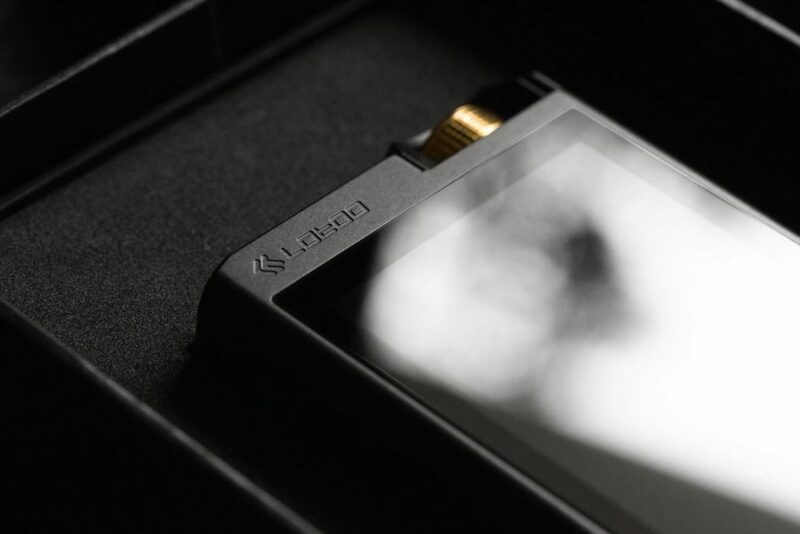 The advantage to the Touch is superior transparency, greater separation and effortless resolution. Finally, the Touch’s excellent bass extension produces notes with greater solidity, physicality and texture. On the other hand, the Kai’s slams sound airier and lighter by comparison. Lotoo’s PAW Gold Touch is a monumental entry in the flagship space. Gallantly abandoning their button-clad comfort zone, the audio player veterans have shown that they can tango with the top dogs in build, aesthetics, software design and sound. Few interface quirks notwithstanding, this is a luxury product with the function and form to match. Sonically, it’s one of the most well-executed iterations of neutral I’ve heard from a source. How well it executes reference without monotony and spaciousness without indifference is most impressive to my ears. In addition, the stunningly low noise floor, immense output power and plethora of sound-shaping options make one gorgeously complete package. 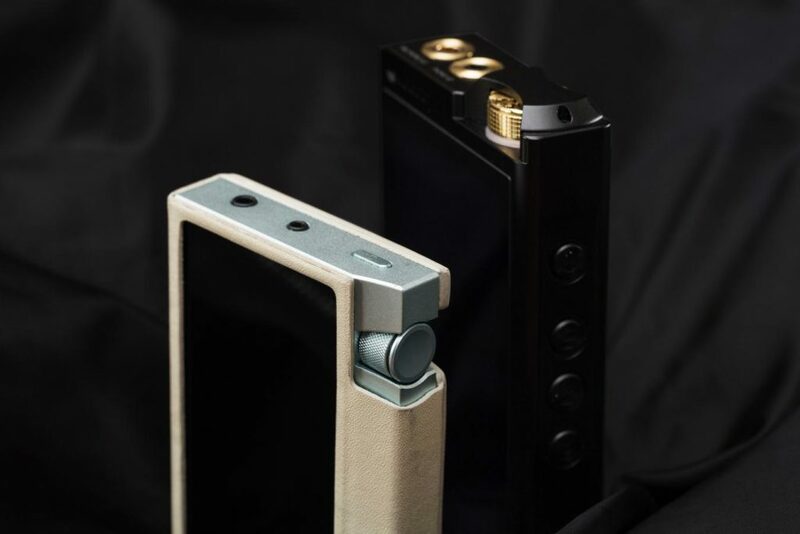 $3199 is never an easy price to swallow, but Lotoo have absolutely made a case for it. 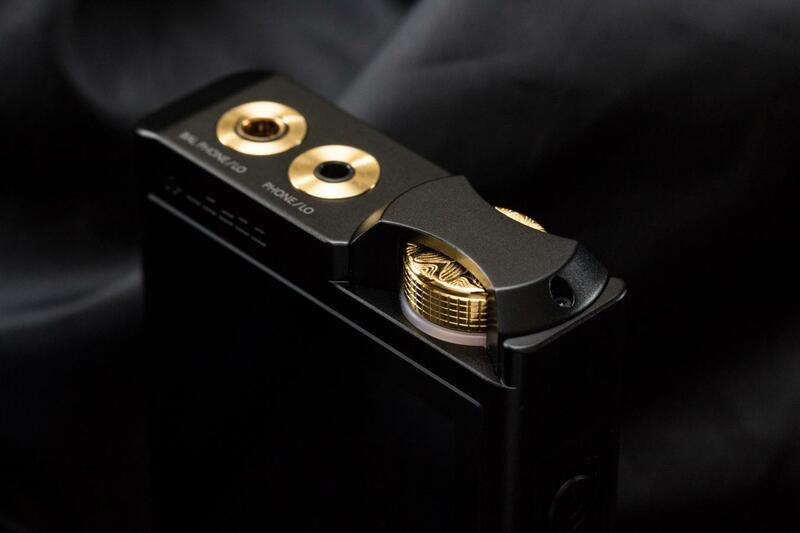 As much as I long for all this to trickle down to more affordable options in the future, the PAW Gold Touch alone is a compelling buy for any discerning audiophile.